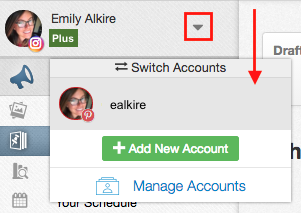 Manage 1, 2, even 10 or more Pinterest and Instagram accounts in one Tailwind Dashboard! 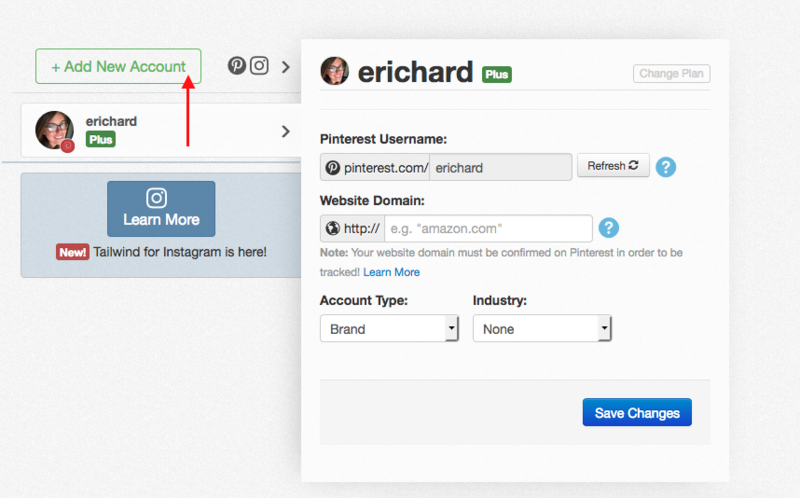 Each new Instagram or Pinterest account you track is a unique account in your Tailwind Dashboard. You can manage many different accounts under a single Tailwind login in the mobile app and the desktop web dashboard.